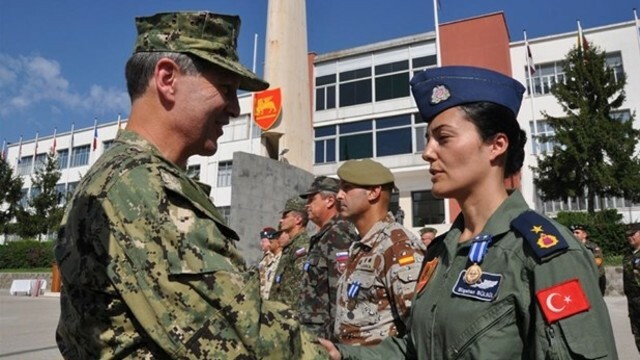 Staff Maj. Bilgehan Bülbül, the commander of the largest transport fleet of the Air Force Command in Ankara and the first female fleet commander, has recently been detained over alleged involvement in a coup attempt on July 15, The Haberdar daily reported on Wednesday. Bülbül, who was expected to become the first female general, and her husband Nail Bülbül are accused of being members of Gulen Movement, which is accused by the government of masterminding a failed coup attempt. The couple is also accused of organizing secret meetings with several other high-ranking TSK officers in order to overthrow the ruling AK Party government.